The City of Canterbury Bankstown is going the ‘whole hog’ this year with its spectacular Lunar New Year festivities, in honour of the Year of the Pig. 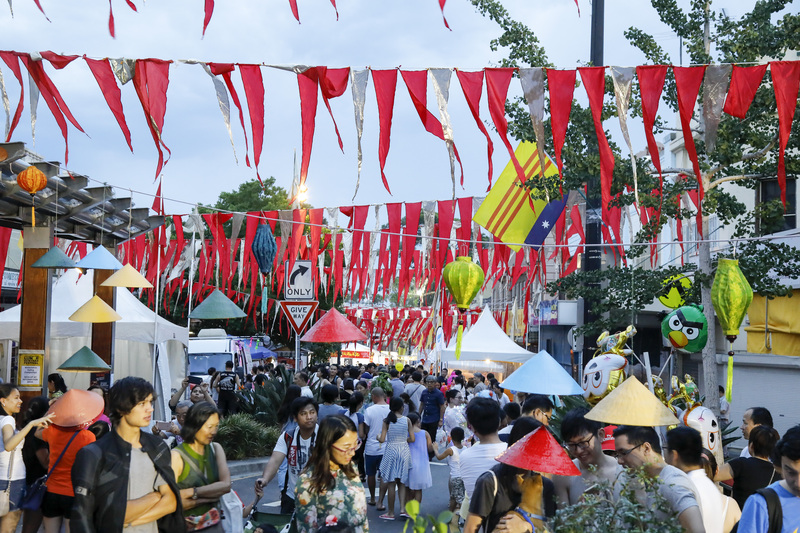 Celebrations will be held across the City, starting with a big Lunar New Year Festival on Saturday 2 February at Saigon Place, Chapel Road South, Bankstown. From 4-9pm, thousands of people are expected to flock to Saigon Place to ring in the Year of the Pig, which is said to bring fortune and luck.